Building the next generation of watershed stewards by providing local youth with experience and professional development in the environmental field. Our Green Careers program offers training in environmental, leadership, communication, and administration skills through our Green Collar Corps and Internship programs. We give high school students, undergraduates, graduate students and professionals just starting out in their careers hands-on work experience and specialized training in the fields of non-profit management and operations, environmental education, marketing and communications, program management, and restoration. The program is designed to provide the maximum educational benefit to participants by placing interns in positions that fit their interests and providing mentoring opportunities with professional staff. The Watershed Project (TWP) is seeking an energetic person who loves the outdoors and enjoys sharing their passion for nature with others. 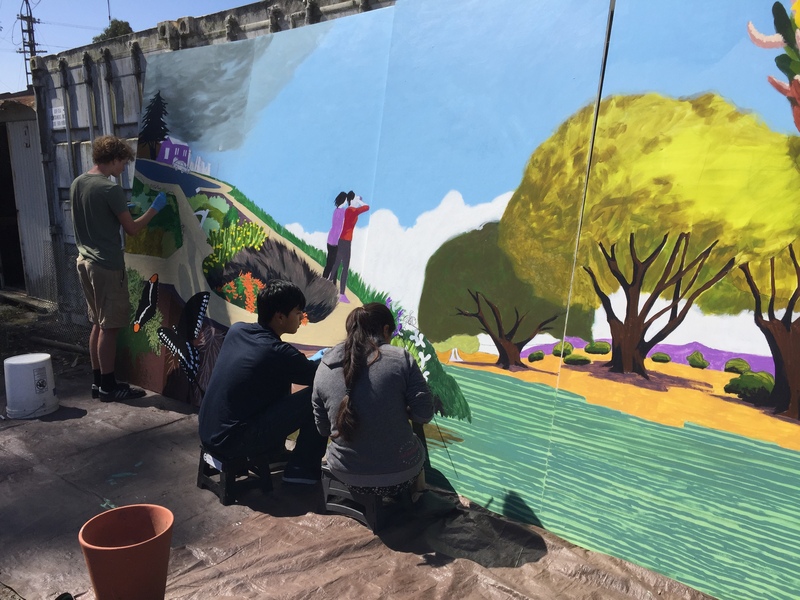 This is a unique opportunity to help us expand green infrastructure projects and the urban canopy in Richmond and surrounding communities by inspiring community members to join us in our work. The Outreach and Restoration Coordinator will advance our mission to create more resilient communities by helping us reach out to the public and getting residents involved in projects that benefit the community. 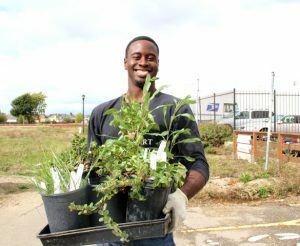 Under the direction of the program staff at TWP, the coordinator will lead residents in installing rain gardens and bioswales, habitat gardens, and planting trees. 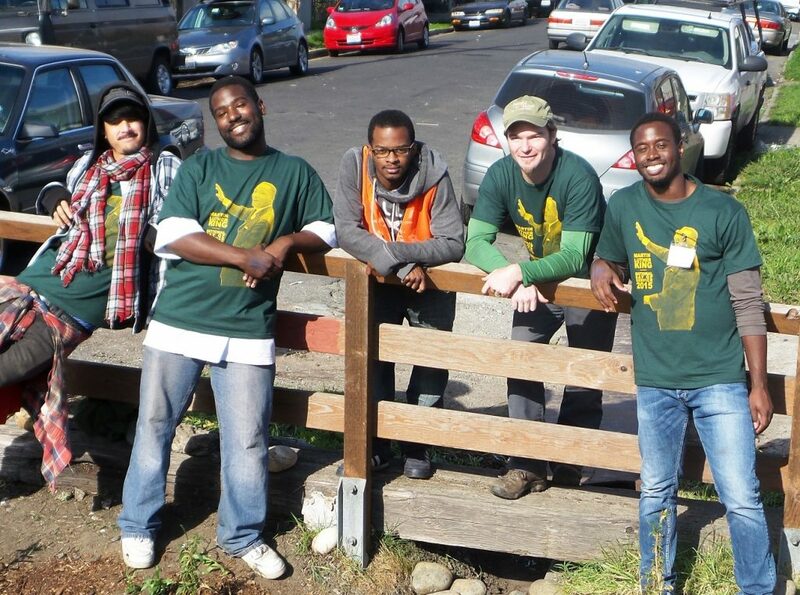 PDF of Outreach and Restoration Coordinator job description available here. The Watershed Project’s Green Collar Corps (GCC) student worker program is made for college students looking for paid, hands-on work experience in the environmental field. GCC members gain valuable job skills and exposure to a wide variety of environmental careers by working side by side with environmental professionals, both in the field and in the office, and on personalized projects based on their own interests. In addition to these projects, GCC members participate in frequent educational trainings and team-building activities. This is a flexible, part-time position (12-16 hours a week), designed to accommodate college courses. 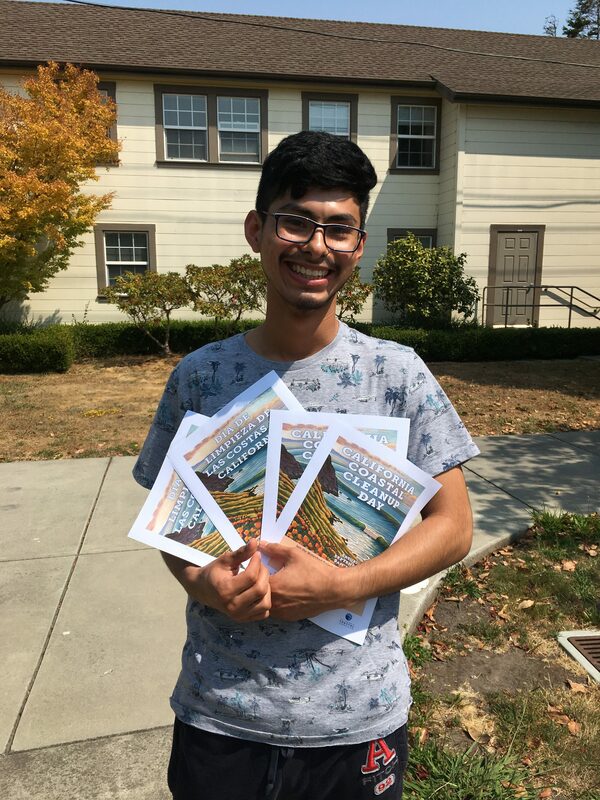 Due to how the program is funded, the GCC program is intended for residents of the Richmond, El Cerrito, and San Pablo area, but a limited number of positions are available to residents outside that region. PDF of Green Collar Corps job description available here. The Watershed Project’s internship program is tailor-made for talented undergraduates, graduates, and beginning professionals looking for hands-on work experience and specialized training. It is a great way to test the waters for a career serving the environment. Our program gives interns the maximum educational benefit by placing them in positions where they work under the guidance of our professional staff on projects that fit their professional interests and skill sets. We encourage individuals with a variety of backgrounds to apply. 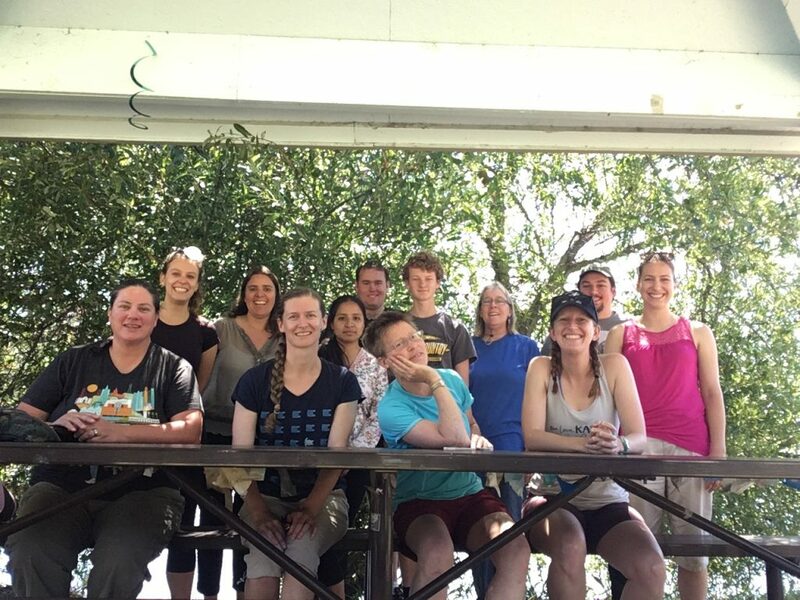 We especially seek interns who have been directly involved in environmental work and have a demonstrated commitment to watershed and community stewardship. The Watershed Project internships are unpaid. However, we are happy to help you receive academic credit for your work. Hours and internship length are flexible to meet your schedule. All internships are based out of our office on the UC Berkeley – Richmond Field Station, located right on the San Francisco Bay. The Watershed Project reimburses travel expenses to and from project sites. We are always looking for talented and dedicated individuals with an interest in watershed issues. Interns have the opportunity to participate in many different program areas based on their interests and the current needs of The Watershed Project. Browse the list below of possible focus areas. Communications and Education: An intern working in this focus area will have the opportunity to be engaged at multiple levels of the organization and work both in the office, as well as out in the community. This focus area is great for anyone who is passionate about environmental issues and is interested in learning about how a small non-profit operates. Development: Work with our development team on fundraising endeavors, including researching grant opportunities, grant writing, soliciting in-kind donations, cultivating corporate sponsorships, individual donations, and planning special events. Watershed Education: Support our education team in planning and teaching our award-winning watershed curriculum. This focus area is a great way to get your feet wet in the environmental education field. Interns receive training in watershed teaching tools, lesson planning and leading field trips. Healthy Watersheds: Work with our Healthy Watersheds team to assist with volunteer outreach and publicity for community events. 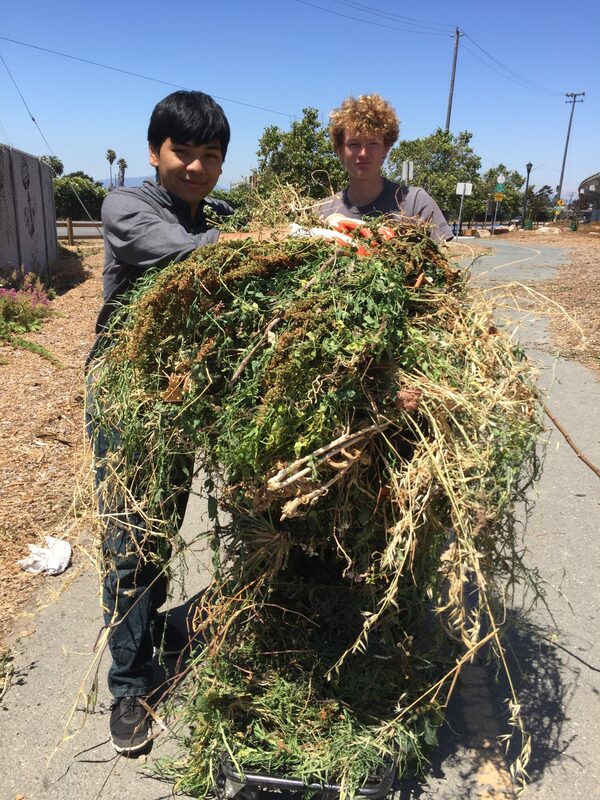 The intern will receive training in volunteer outreach and coordination procedures, and will focus on preparing for one of our three big public events, Martin Luther King Jr. National Day of Service, Earth Day, and/or Coastal Cleanup Day, when thousands of people join forces to clean up our creeks and shorelines. 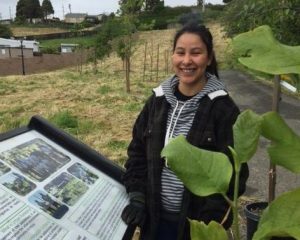 Outreach: Help connect East Bay residents with the watershed movement. Get the word out about our ongoing volunteer opportunities and events by writing press releases, creating program brochures, writing for our eNewsletter and website. Be a watershed ambassador at fairs and festivals. This focus area is perfect for anyone interested in environmental writing, communications and marketing, and/or community organizing. 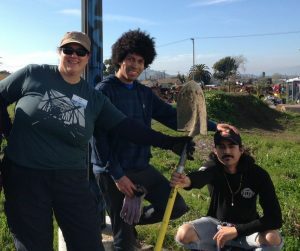 Wild Shorelines: Get involved in the restoration of native oysters and educating the local community about their connection to the shoreline. Interns will learn about native oyster restoration and monitoring techniques. This is a great opportunity for marine biology students during fall or spring internships. PDF of Internship Program description available here.